Excellent for beginners and those wanting to improve their upper body strength. Learn the foundation of pole dancing with fun walks, spins and transitions. Also challenge yourself with muscle building strength moves that will boost your confidence and improve your posture. 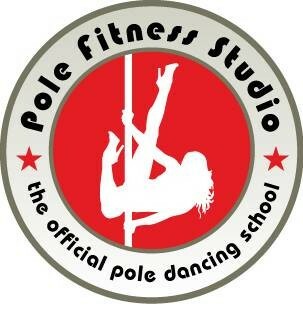 Pole Fitness is one of the best ways to get in shape with a smile on your face. See you soon! There are no upcoming “Pole Level 1 & Pole Strength” classes on this day. Alli made the class super approachable, it was so fun and I will definitely be back!! Glad I went to the class. Trixie was a very welcoming instructor and good workout. Amazing. Brenda is a strength goddess. She's funny and cool and doesn't intimidate you. She makes sure to target all the right muscles so you'll be spinning beautifully in no time. The teacher was great, but you need good upper body strength to participate right away. This isn't a beginners class, you need some type of muscle to be able to even do the warm up. I left 15 minutes in and was still sore for 2 days.